Simpsons Paint & Trivia Night! Test your Simpsons knowledge! Dig deep! 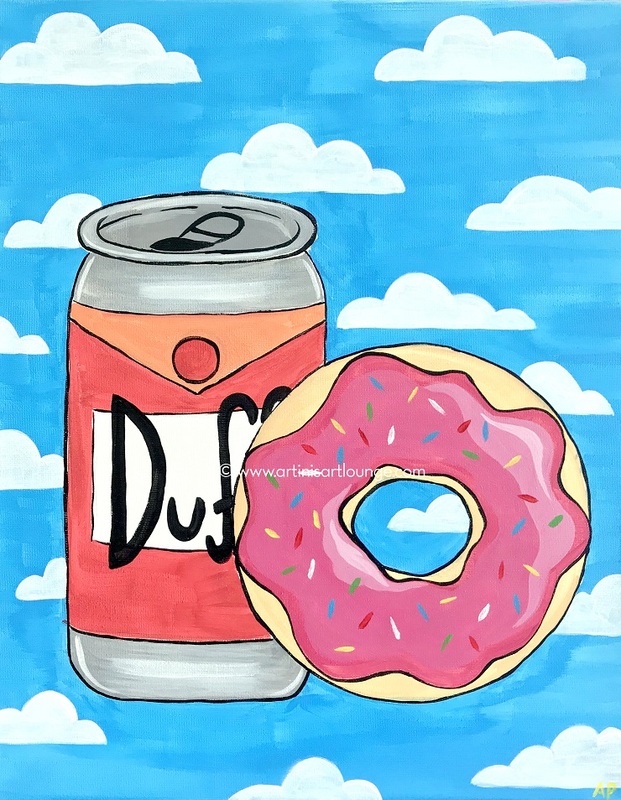 Drink Duff's! Eat a doughnut!